Congrats Liza on your vision therapy graduation! Congrats Robbie on your vision therapy graduation! Congrats Walker on your vision therapy graduation! Vision Therapy Helped Dustin Love Reading! 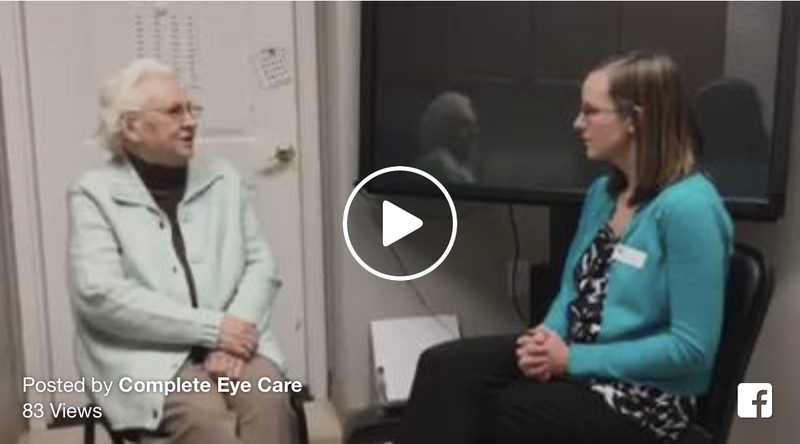 Dr. Gesford’s interview about Vision Therapy! 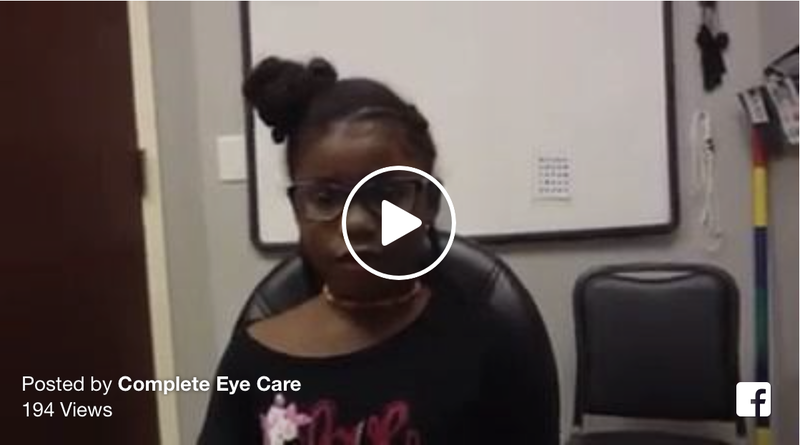 Watch Riya explain how vision therapy helped her eye turn and double vision! How Vision Therapy helped Owen’s eyesight! Michael, a Vision Therapy graduate relates his experience with treatment! 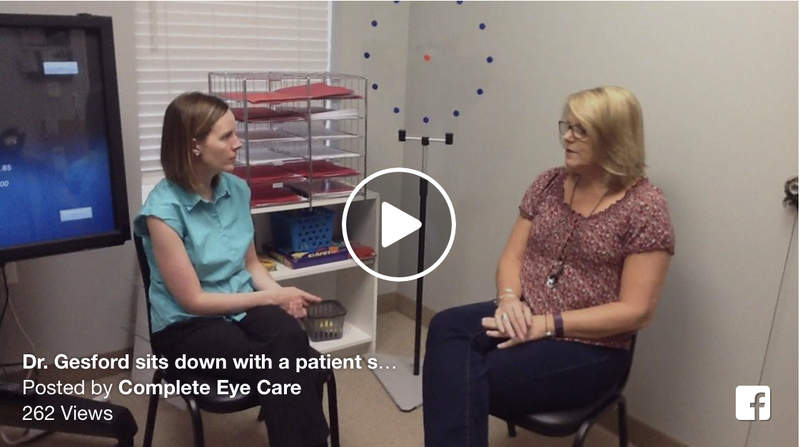 Dr. Gesford interviews Donna about her recent concussion and how vision therapy helped her symptoms. Dr. Gesford’s interview with Phyllis! She discusses Vision therapy after a traumatic head injury. 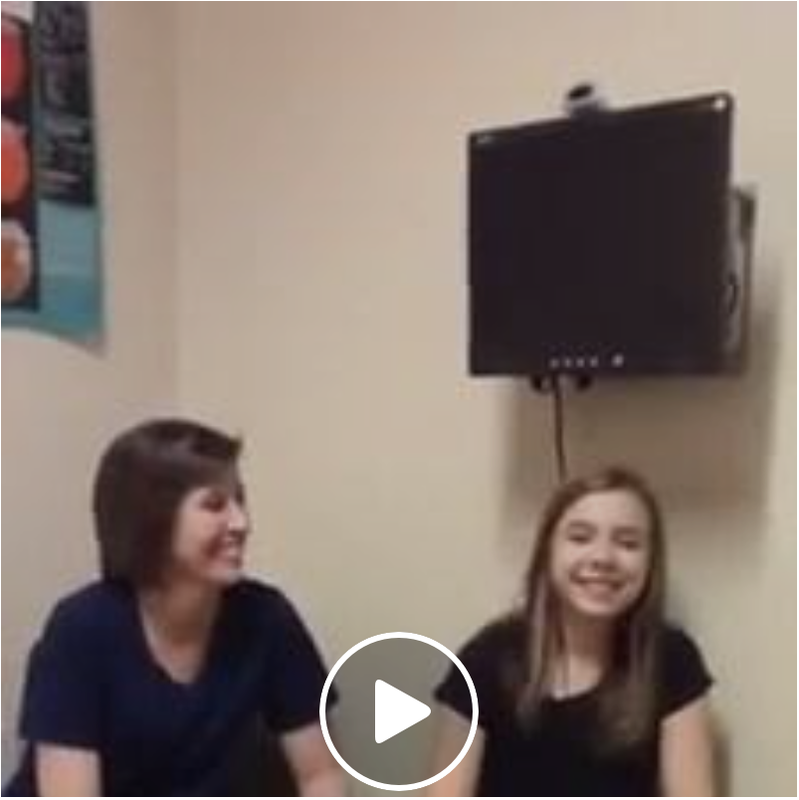 Listen to Shelby's wonderful experience with vision therapy and how it helped her reading! 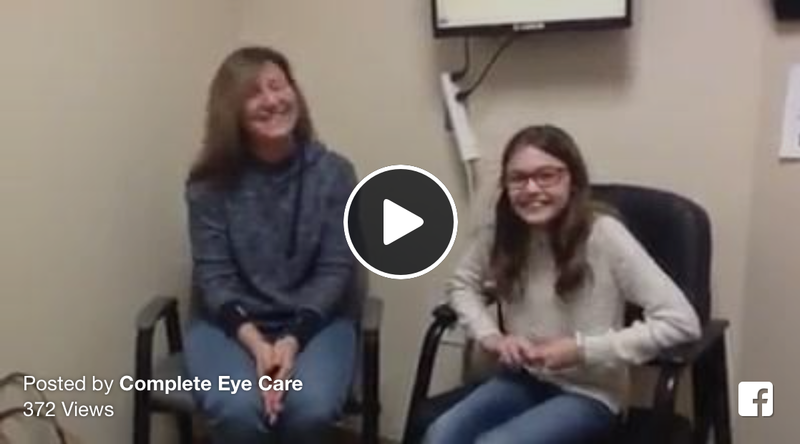 Sofia has lots to say about vision therapy! Jack’s Graduation from Vision Therapy! Listen to how vision therapy helped Grace improve in school! 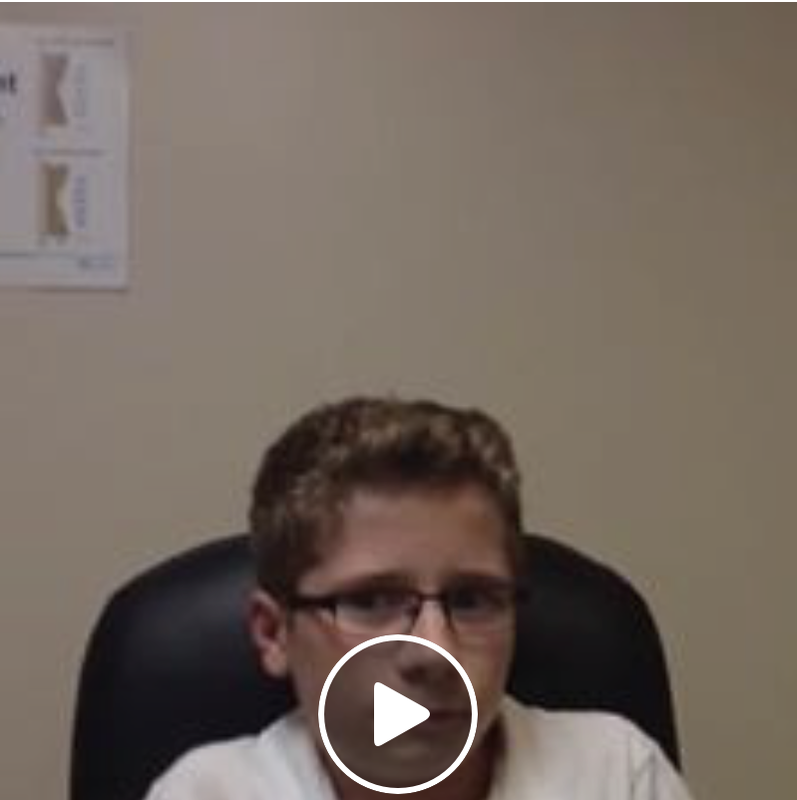 Watch Evan explain how Vision Therapy has helped him!